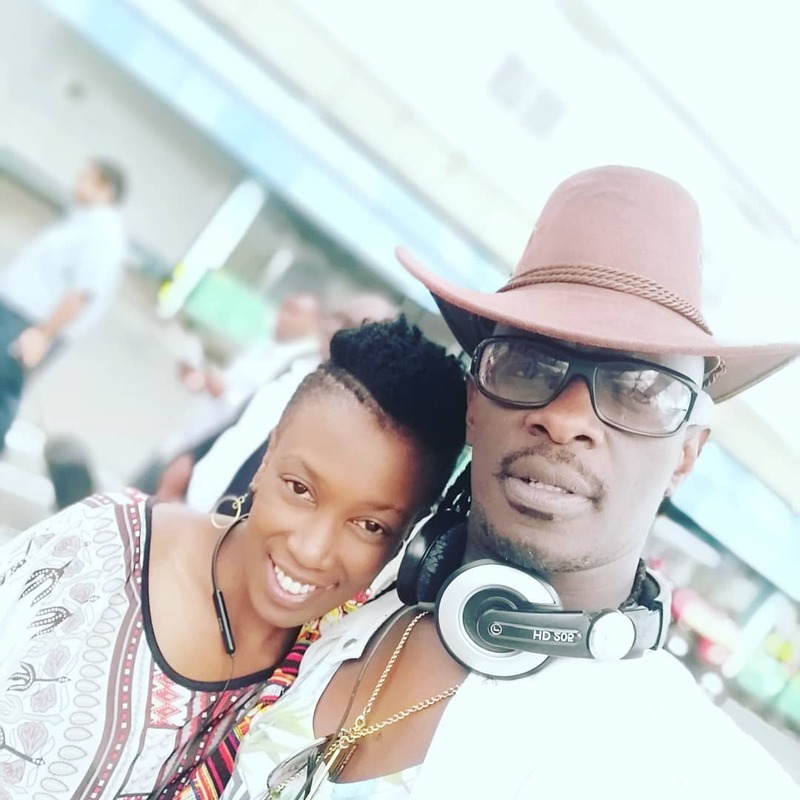 Kenyan musician Nameless and rapper Khaligraph Jones have released the remix to Nameless’s 20-year-old song Megarider which came with a fresh feel. Both artists were elated to announce this new release that has already garnered over 140,000 views on YouTube in less than 48 hours. 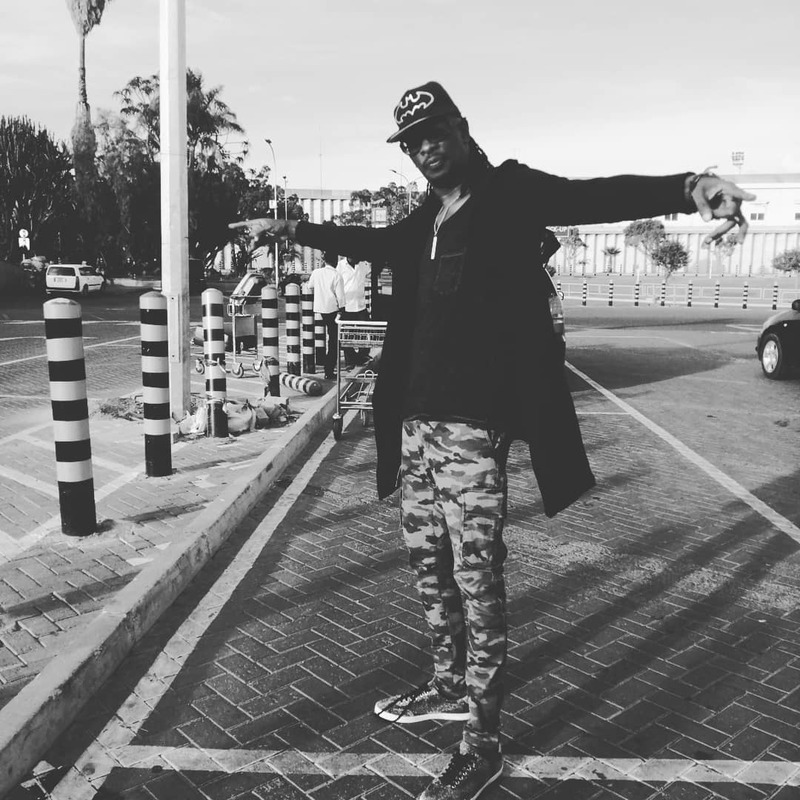 The remix was produced by the award-winning producer Cedo, was mastered by Ogopa DJs and the video directed by Vj One. The remix is an absolute club banger. The father of two maintains some of his original lyrics but gives it a new vibe that is relatable to the young audience seeing as it’s more relevant to the times. The jam contains a fusion of killer beats, trumpets, flute and beautiful vocals by a background vocalist only known as Linda. Also, Khaligraph’s singing and rap flow elevate the song to a whole new level. 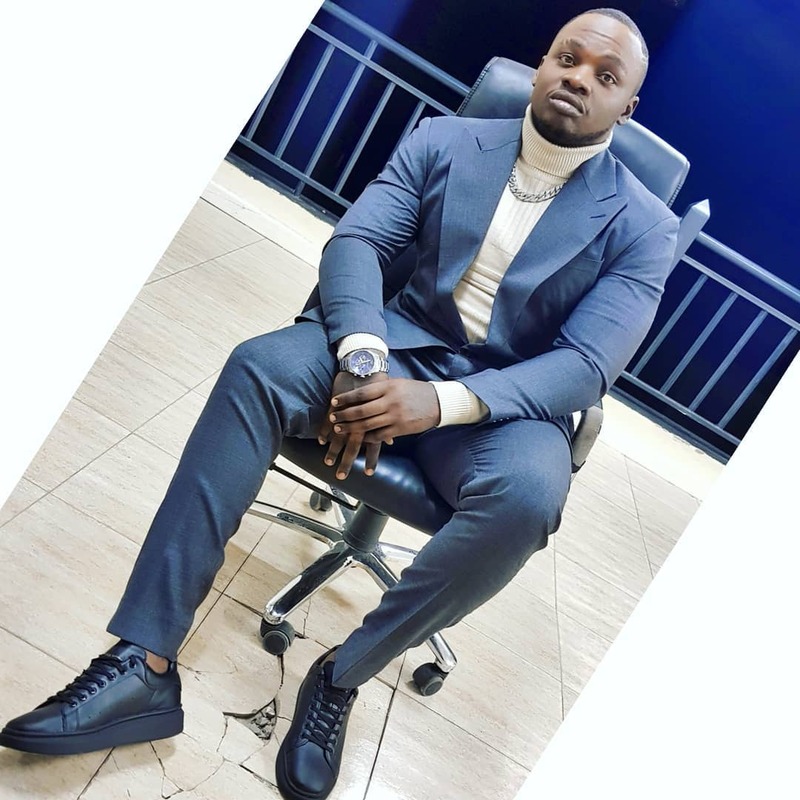 Mr International is hard on the grind in 2019 and he could not hide his joy when he posted that he was excited to have worked on this legendary project with one of Kenya’s musical pioneers and big brother, Nameless. And it’s Officially out, Am so Happy to be part of this Legendary Project by My big brother @namelesskenya. Megarider’ is hailed as Nameless’ first song that led him to stardom, way back in 1999. The original song was a satirical song about a University of Nairobi student who tried to make the little that he had worked for him. It talked about his challenges to focus in school, his challenges with girls, his love for fun, music and the pressures of society. Is Megarider Rmx a hit or a miss? Let us know your opinion in the comment section.